The latest version of OAK, version 4.20.050, released on 14th October 2013, is a minor update to OAK 4.20.038. Bug fix: Summarize fails to report any distinct formulas when that is the only summarize option selected. 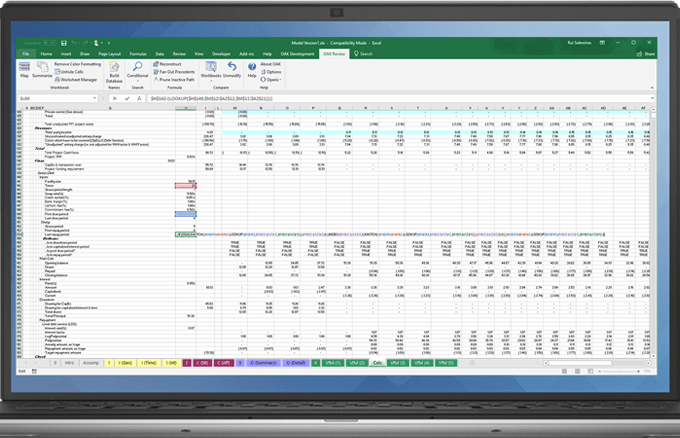 Added references to Excel/Office 2013 and Windows 8 to the documentation. If updating OAK is costly for you, e.g. due to lengthy corporate approval processes, you are recommended to wait for OAK 4.3, which is still in testing.